Can Herpes Cause Tingling in Feet? Most people are aware of some of the symptoms of Herpes, but many would be surprised to know that it can also cause a tingling or painful feeling in the feet and lower body. What can be done about pain or tingling in the feet? While there is no known cure for herpes, there are a few different medications used to treat it. Over-the-counter Tylenol or Advil can be taken to alleviate any body aches associated with herpes. Always ask your doctor before taking any over-the-counter drugs in conjunction with prescribed herpes medication. What are other symptoms of herpes? The initial outbreak of herpes symptoms is usually the most severe and can last up to six weeks before going into remission. Recurring outbreaks are typically less severe, and can last anywhere from a few days to about two weeks. Some people experience more severe symptoms than others and not everyone infected with herpes will experience symptoms. 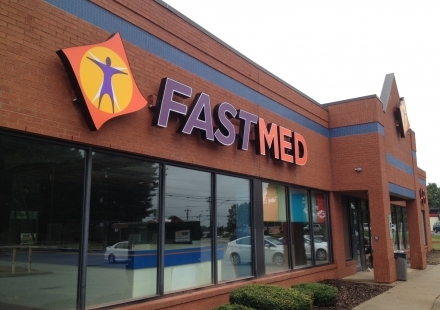 If you are experiencing tingling in your feet and any other herpes symptoms, visit your local FastMed location. We can perform an STD test to determine if you are infected with herpes and if so, can prescribe the necessary medication to treat it.